Hall Capital’s story is a classic American tale. One man’s vision and hard work built an entrepreneurial and philanthropic legacy as inspirational as any in Oklahoma history. 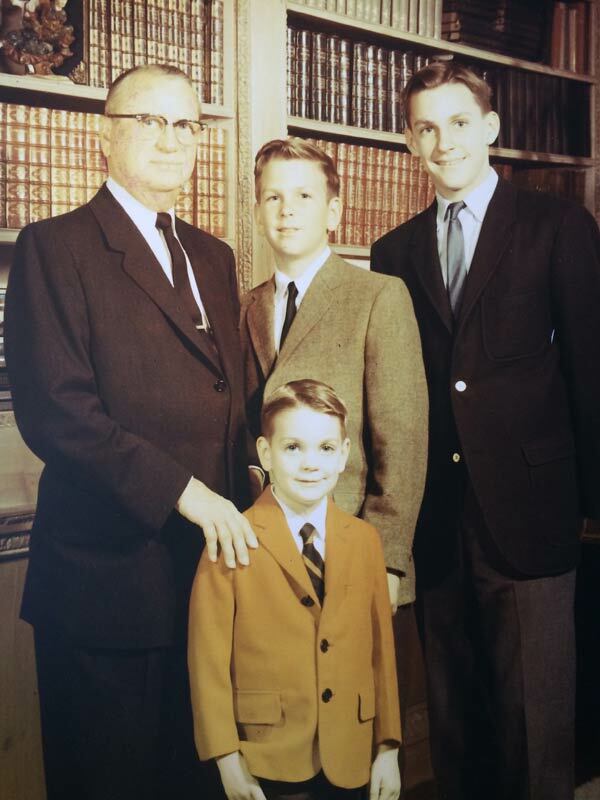 His grandsons have renewed that vision, and today, Hall Capital’s successes rest on a foundation of family ownership and values forged across a century. 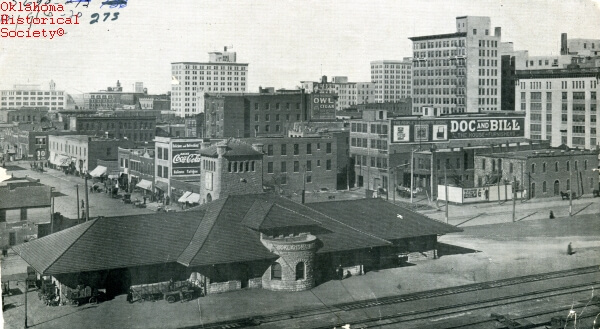 On his 24th birthday, on March 9, 1916, Fred Allison Jones stepped off a train in the heart of downtown Oklahoma City. The city itself, founded by a land run on April 22, 1889, was barely older than Jones. Oklahoma City, 1916. Photo Courtesy Research Division Oklahoma Historical Society. Jones had come to town to visit his cousin, Oscar Allison, and to scope out the young city. Jones was planning to start a new job selling cutlery, and Oklahoma City would be part of his territory. Jones had been born in Lafayette, Georgia, and had moved to Chattanooga, Tennessee at age four when his mother died. As his stay in Oklahoma City continued, Jones grew ever more fascinated by the city’s potential. Specifically, he wondered what role he could play at the brand new Ford Motor Company assembly plant west of downtown. He decided that he no longer wished to sell cutlery and submitted his resignation. Within days of this decision, a toothache brought Jones to a dentist on Main Street, near the Ford plant. Jones told Dr. L.M. Doss of his interest in working at the plant. Dr. Doss happened to be the plant manager’s dentist, and he arranged an introduction. 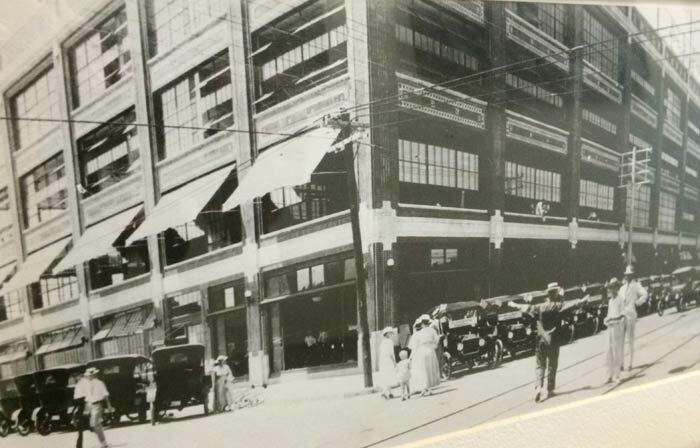 On April 10, 1916, Jones began work at the new Ford Motor Company assembly plant at 900 West Main. He was the first to punch the clock. Over the course of the next year, Jones moved up the ranks at the Model T assembly plant. Then, World War I temporarily closed the plant and Jones enlisted. 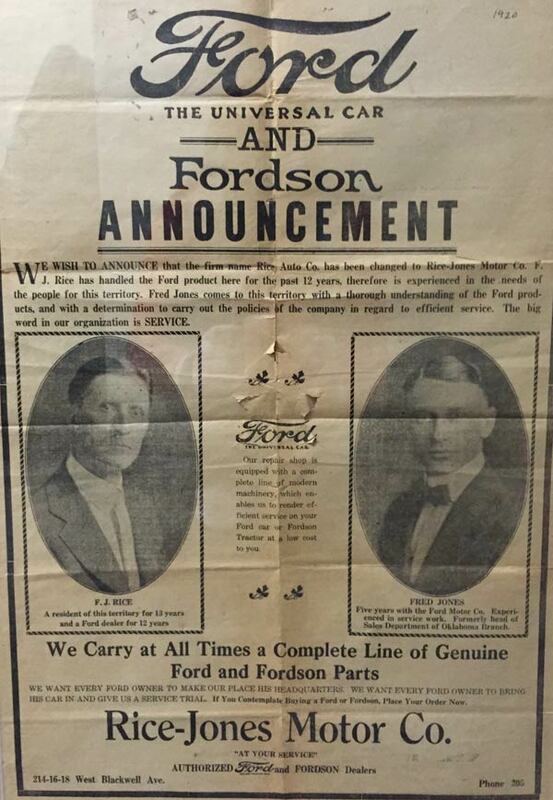 Upon his return in 1919, Ford sent Jones into the field to check on dealerships. Jones began to believe that dealerships were the place to be. In April, 1920, Frank Rice, the Ford dealer in Blackwell, a town 100 miles north of Oklahoma City, notified Ford his dealership was struggling, and that he needed help. On May 1, 1920, Jones became Rice’s partner, and the Rice-Jones Motor Company was born. Jones tripled sales in Blackwell and soon acquired a second dealership in Tonkawa, Oklahoma. In September, 1922, he sold both. Ten days later, he opened a dealership in Oklahoma City, at 220 West Reno. By 1926, his dealership was the largest in the Southwest United States. He expanded to Louisville, Kentucky, then Tulsa. Then followed Norman, Oklahoma and dealerships in Amarillo and Wichita Falls, Texas. Over the course of the 46-year period that began in 1920, Jones would sell over 300,000 cars. He would become one of the largest Ford dealers in the world. In 1938, Jones set up a small section in his Oklahoma City dealership to sell reconditioned parts and to rebuild, or “remanufacture” engines. Jones pioneered the idea of reconditioning parts and it began to grow into a major business in its own right. In the 20 years following World War II, Jones would sell 250,000 remanufactured engines and 7,500,000 reconditioned parts. 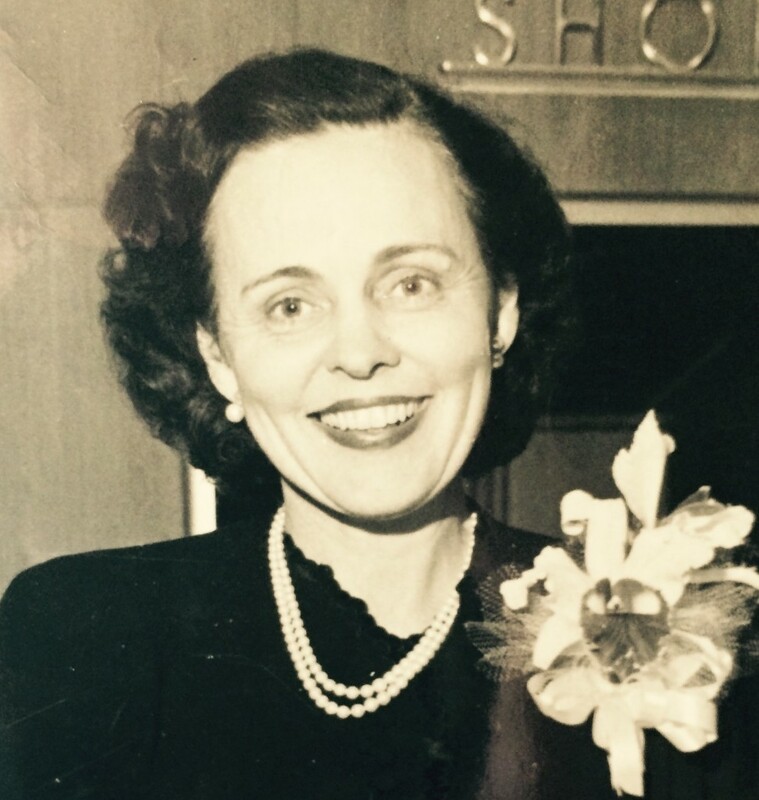 In 1942, Jones joined the board of the First National Bank of Oklahoma City. When the co-founder of Braniff Airways, Thomas Braniff, died in 1954, Jones became chairman of Braniff’s board of directors. Jones also expanded his business pursuits into oil and gas, serving as president of half a dozen successful exploration companies. His real estate holdings, largely a byproduct of his other interests, grew ever larger. He established a farm in El Reno, Oklahoma, and a cattle operation at Diamond Bar Ranch in Southeastern Oklahoma. As his business career flourished, Jones also became strongly engaged in civic life, setting a standard of public service his family would maintain for generations to come. In 1932, he was elected to the Oklahoma City Public School Board, the only time he stood for elective office. In 1940, he served on the National Defense Advisory Commission, and from that perch he was instrumental in securing for Oklahoma City what would become Tinker Air Force Base. In 1943, he became chairman of what is now the Greater Oklahoma City Chamber of Commerce. In the years that followed, there was hardly an award bestowed upon great Oklahomans or pioneers of the automobile industry that Jones did not receive. Jones married Mary Eddy Neal in 1923. Their children were Fred Jones, Jr. and Marylin Jones. 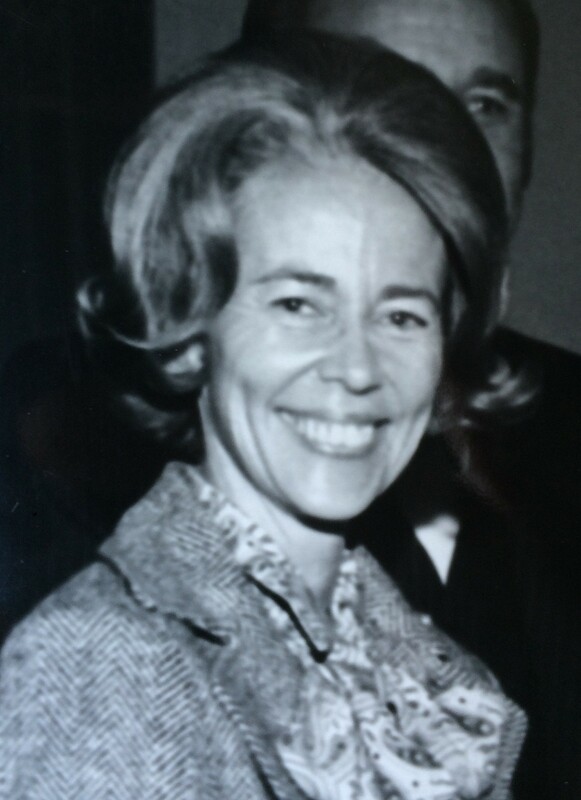 Marylin Jones married Brooks Hall, Sr. in 1950. 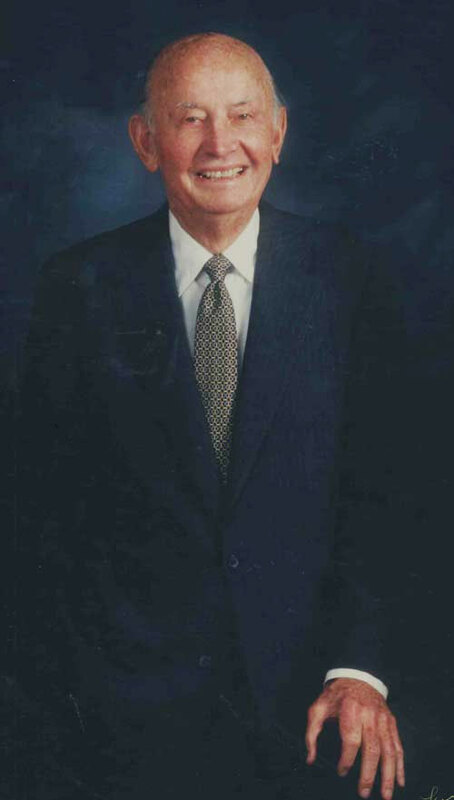 Brooks Hall, Sr. was a Princeton-educated native of Wichita who came to Oklahoma City and largely made his living in the oil and gas industry. 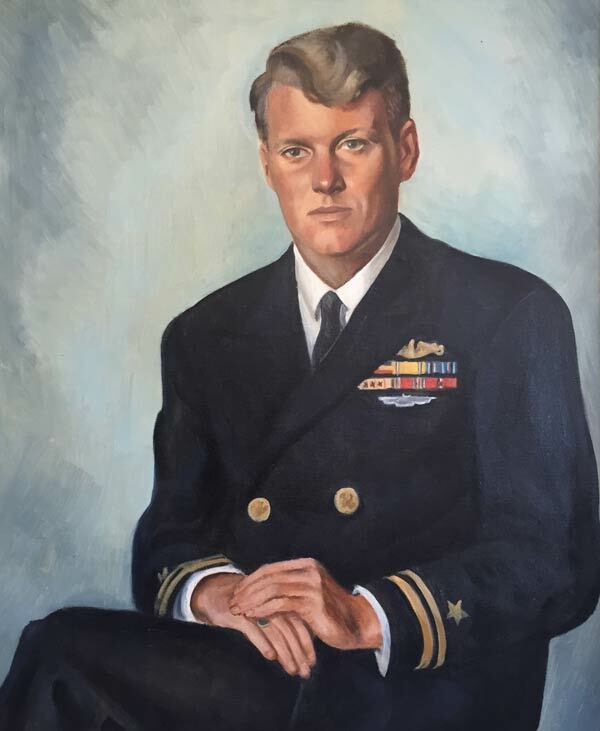 He had served as a lieutenant commander in the U.S. Navy Submarine Service during World War II. Marylin and Brooks had four children: Fred Jones Hall (named for his uncle), Brooks Hall, Jr. (nicknamed “Boots”), Allison Hall (who died in infancy), and Kirkland Hall. Fred Jones, Jr., a World War II veteran and student at the University of Oklahoma, passed away at an early age in 1950. In 1971, what is now the Fred Jones, Jr. Museum of Art opened at the University of Oklahoma to honor the memory of Fred and Mary Eddy’s only son. On June 1st of that year, Fred Jones passed away. At the time of Jones’ death, the company had no clear leadership heir in the family. Marylin, the only living child of Fred and Mary Eddy, had remarried and was living with her younger sons in Washington, DC. The oldest of the boys, Fred Hall, was in college at Vanderbilt in Nashville. Recognizing the vacuum, Ford Motor Company engineered the sale of portions of Fred Jones Industries to Chris Speligene and Holmes Tuttle. Speligene, an existing employee of the company, was named President & CEO. Tuttle, though living in California, was certainly no stranger to Ford, Oklahoma City, or the Jones family. 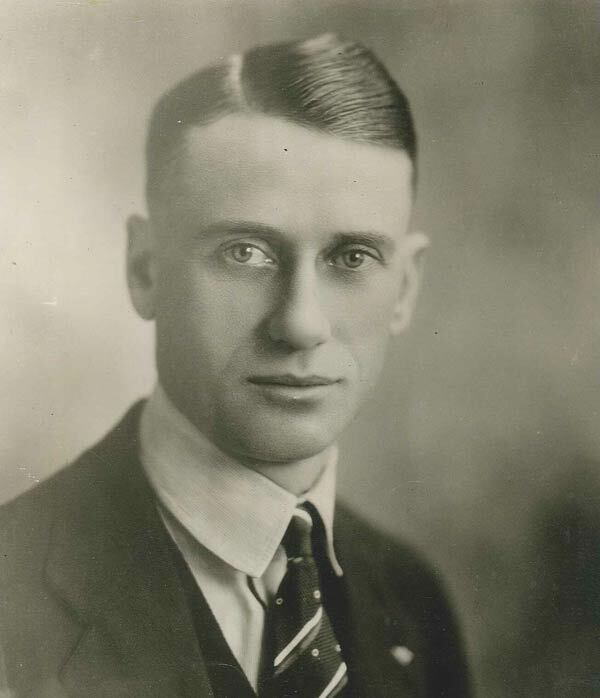 Tuttle, whose father was the namesake for Tuttle, Oklahoma, had grown close to Fred Jones, Sr. when Tuttle worked at the Oklahoma City assembly plant in the 1920s. He relocated to California and became an extremely successful Ford dealer. He maintained his close friendship with Jones and was Fred Hall’s godfather. 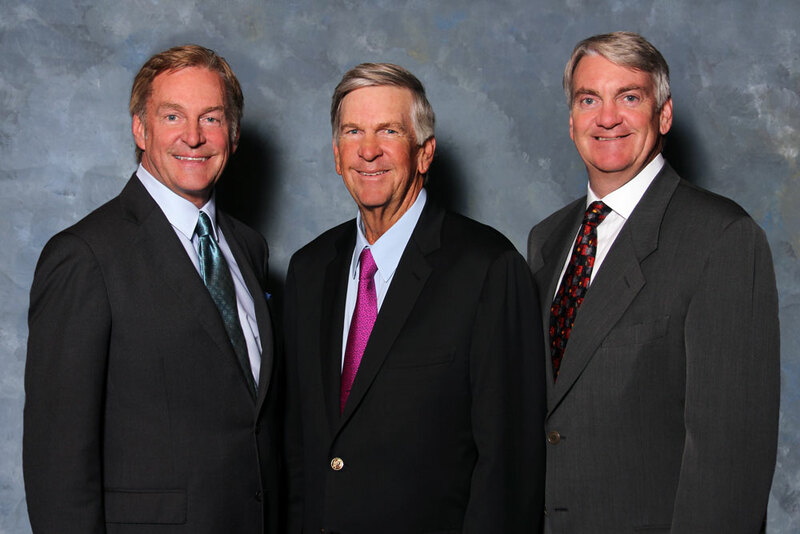 Through the early 1970s, the three Hall brothers continued their studies while Speligene and other non-family members handled the day-to-day operations of Fred Jones Industries, overseen by Tuttle, Mary Eddy and Marylin. As the 1980s began, Fred and Boots returned to Oklahoma City to assist the company. The brothers began to believe it was time to reclaim the family enterprise. Working with legendary Oklahoma City native and financier Alan “Ace” Greenberg, the brothers developed a plan to transfer ownership of the company to the next generation. By 1983, the brothers had bought out Tuttle, Speligene, Mary Eddy and Marylin to become the controlling owners of Fred Jones Industries, with Fred Hall as president of the entire operation and Boots Hall as president of the auto dealerships. Kirk soon followed and the transition was complete. The third generation was now in charge. Following a three-year interlude in the State Department under President Ronald Reagan, Fred Hall returned to Oklahoma City in late 1988 determined to take Fred Jones Industries to another level. The company began acquiring other companies, diversifying Fred Jones Industries away from its historical focus on auto dealerships and auto parts. Between 1988 and the late 1990s, the company increased its sales from $200 million to $1 billion and boasted 2,000 employees. In 2000, the company sold their auto dealership interests to Ford Motor Company, bringing an end to an 80-year legacy, but opening the door to new opportunities. The brothers first turned their focus to their remaining interests. This included Hall Energy, a legacy from their father, Brooks Hall, Sr.; Fred Jones Enterprises, a large parts distribution business tracing its roots back to Fred Jones’ first foray into auto parts in 1938; and real estate development, a growing interest for a company that had previously accumulated property only as a means to serve its other businesses. The brothers also began eyeing a new initiative – the creation of investment funds. Joining their financial resources with outside partners for the first time would give the brothers new outlets for economic diversification like never before. 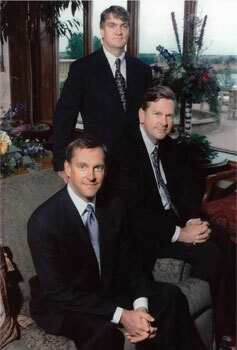 The brothers joined forces with the Catalyst Group of Houston to launch their first funds in 2002. With the brothers now charting their own course, it became apparent that a new identity was required, one that better communicated who and what the company had now become. 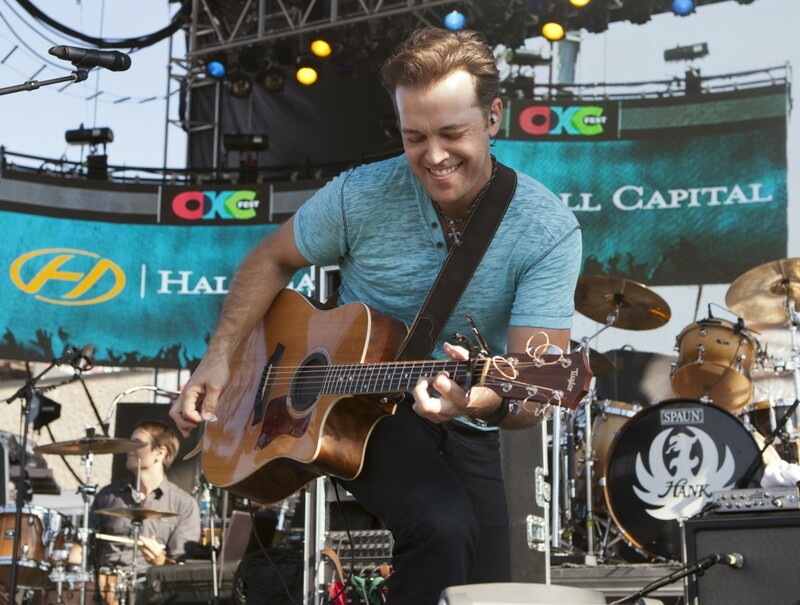 And so the brothers moved forward into this new era as Hall Capital, a family-owned private investment company. Today, Hall Capital is the home of a diversified collection of business interests, with offices in Oklahoma City, Nashville, Chicago, Dallas and Tulsa. The company remains family-owned and operated, led by Fred Hall, Chairman & CEO; Kirkland Hall, Vice Chairman & CFO; and Brooks “Boots” Hall, Jr., Vice Chairman & Executive Vice President. Automotive – The Fred Jones Companies is the automotive affiliate of Hall Capital. The Fred Jones Companies is the parent of Fred Jones Enterprises, the automotive parts distribution business founded in 1938. The Fred Jones Companies is also the home for a portfolio of holdings in the automotive industry. Real Estate – Hall Capital is actively engaged in real estate development, investment and management. This platform includes management of two real estate funds launched to date, as well as Hall Emery, an affiliate specializing in development and property management in the southeastern United States. Private Investment – Hall Capital Partners is the private investment affiliate of Hall Capital. Hall Capital Partners was the platform for past multi-industry investment funds and remains a vehicle for future acquisitions. Hall Capital also continues the long family tradition of philanthropy through the The Fred Jones Family Foundation and other civic endeavors. Though Hall Capital has grown far beyond its origins in a Ford dealership in Blackwell, Oklahoma, it is still driven by the same core values of hard work and bold vision. Led by the same family for a century, Hall Capital is positioned for continued success in its next 100 years.